Nostalgia wells up in me every year when the “get back to school” season hits. I’m excited that next August I’ll get to take my own daughter for the first time to grab up all the fun back to school necessities! 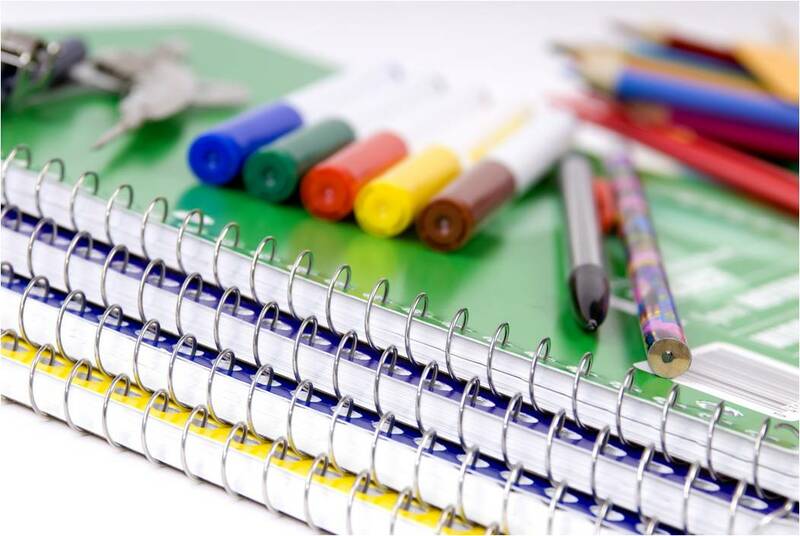 Even if you have all the right notebooks and pencils…and for the teachers, all the right bulletin board materials and grading pens, you still don’t have everything you need for a truly successful year. Every year during the first months of school my Facebook feed is full of teachers or parents commenting on the current illness and ailments of their own, their kids or their classrooms. It doesn’t have to be that way! Your fall and winter season as a family or as a teacher can be a healthy one, unencumbered by lost days and weeks recovering from illness or nursing your loved ones back to health. Here are five school survival supplies to make it a more cold and flu free year. 1. Multi-Vitamin: Because of the quality of our food supply, it is very difficult (pretty much impossible) to all thenutrients our bodies need from what we eat. Adding a multivitamin (Incredivites for get children before they can chew, Vita-Lea with iron for women, Vita-Lea without iron for men) makes a big difference in your immunity’s first line of defense. The children’s vitamin in particular is the first children’s vitamin with lactoferrin—the immune boosting protein found in breast milk. (And no, you can’t get this at Target. 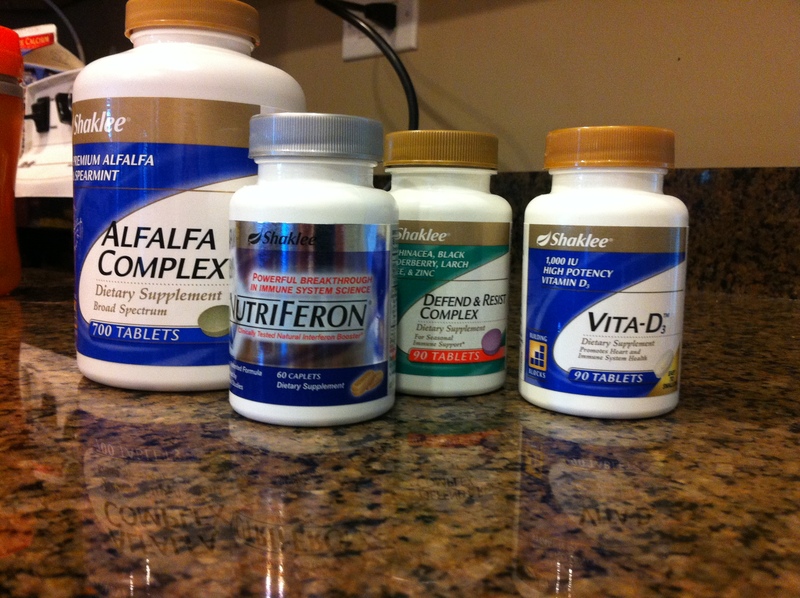 My friend, Kylie Hinkle gives an amazing explanation of this on her blog in her post “What You Need to Know about Children’s Vitamins.” In addition you can take a look at the Shaklee difference and this video for one example). 2. Optiflora probiotics: 80% of our immune system is in our digestive tract, which effects not only how healthy we are, but how the rest of our body functions. Even our moods and emotions. 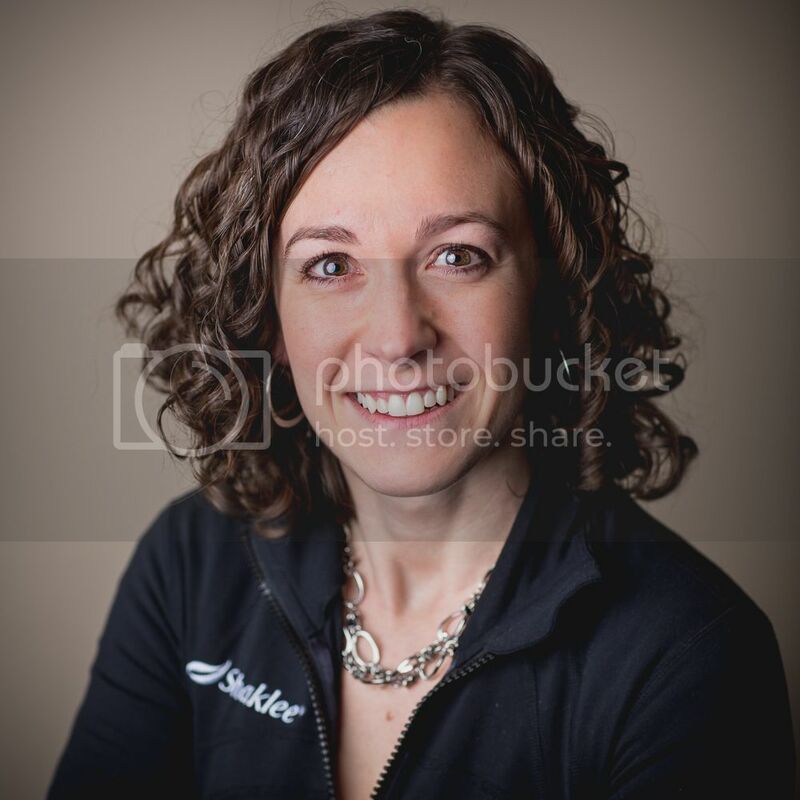 You can learn more about the importance of a healthy gut in this great explanation by former science teacher and business partner of mine, Katie Odom. 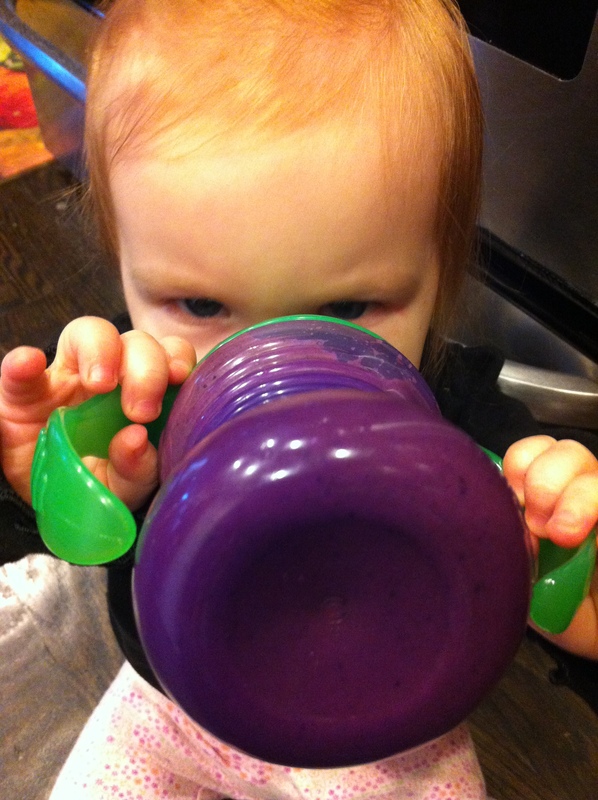 She also covers in more detail what makes Shaklee’s probiotics significantly more effective. In summary, because the microflora in probiotics is delicate, they often are destroyed by the acid in our mouths and stomachs. Studies have shown that as little as 5% of what is included in the typical store bought probiotic actually makes it into your gut. 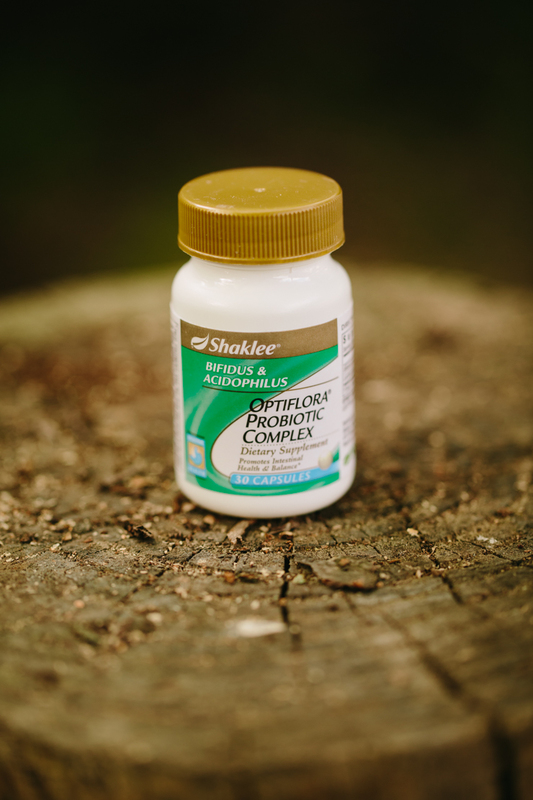 Shaklee’s triple-encapsulated system guarantees that all of the microflora listed will actually make it to your intestines where probiotics live and do their work. This is why people often see completely different results when using Shaklee’s probiotic. AND the tiny pearl is easily swallowed by even the smallest children (my daughter started swallowing it in applesauce before she was a year old). 3. 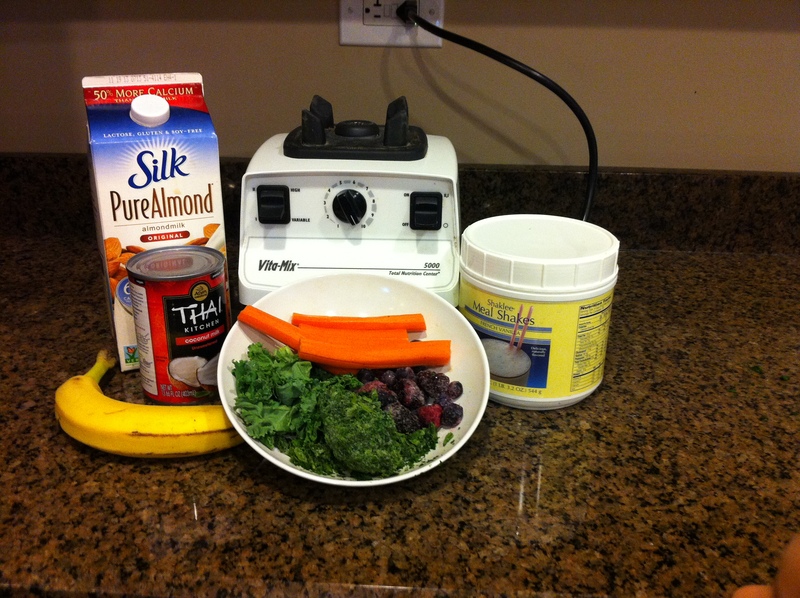 Nutriferon: When it comes to immunity, Nutriferon is the most amazing product in my arsenal. World-renowned immunologist Dr. Yasuhiko Kojima first discovered interferon in 1954, while he was conducting research at Tokyo University. After 40 years of painstaking research, testing hundreds of natural compounds, he developed a unique blend of four powerful plant extracts that boost the body’s natural production of interferon. Scientists and medical communities have identified interferon as critical to healthy immune function. 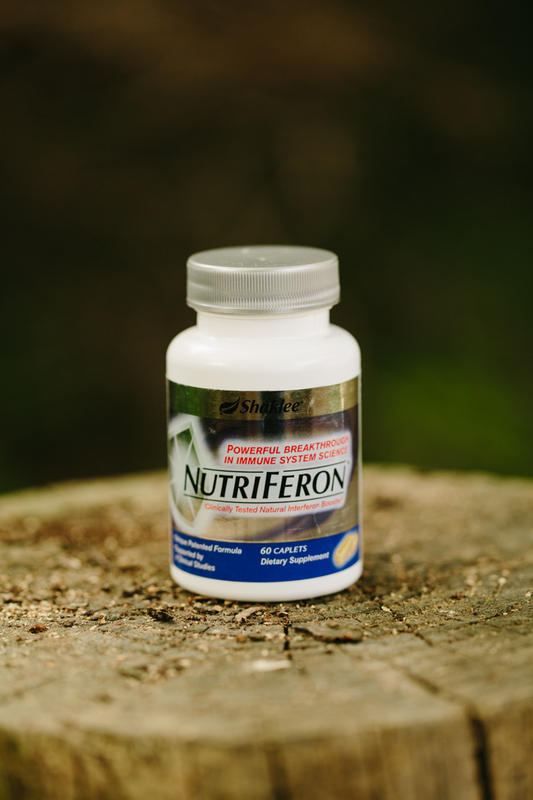 NutriFeron is the only dietary supplement in the U.S. created by the discoverer of interferon that naturally increases the production of interferon in the body. This product has been life-changing for us as we protect ourselves during the flu season and prevent ourselves from catching something our children may have picked up. During cold season, when someone I know we’ve been around has the flu, when my children’s diets have compromised their immune system, I always add this (crushed and added to a shake or applesauce) to my children’s vitamin regimen. With small children I crush a half, but older children can have a whole tablet. 4. Vitamin C: Simple, yes, but effective. Children can add a simple chewable Vitamin C (of the highest quality) and adults can use the very effective Sustained Release Vita-C for all day immune boosting. 5. 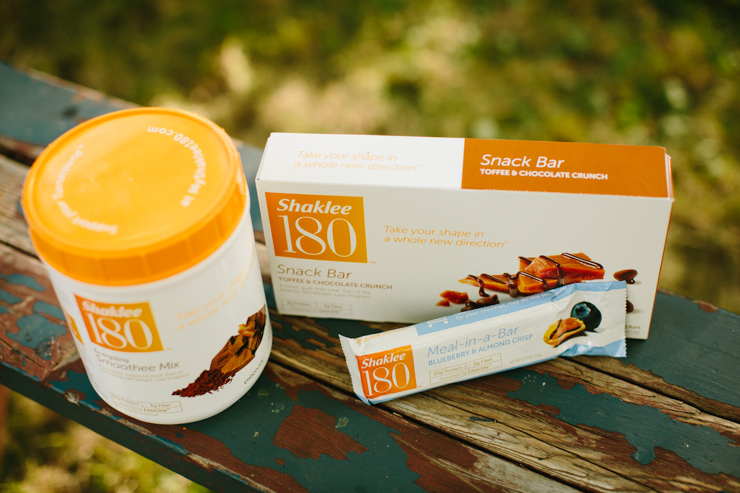 Shaklee 180 shakes and bars: For both teachers and students, starting your day with a quality source of protein and nutrients will give you energy and focus to make the most of your day. Many students see a distinct difference in their attention in class when getting enough protein, which helps stabilize blood sugar and appetite. The bars also make great after-school snacks or for before sports and extracurricular activities. 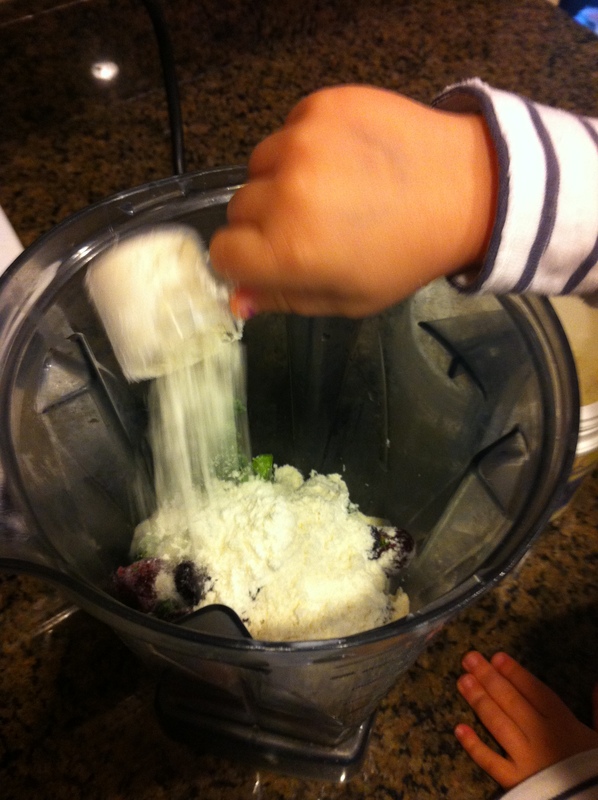 (These shakes and bars are safe and HEALTHY for children of ALL ages). They’re priced at a great value for what they contain and beat out the store bought meal bars all day long. 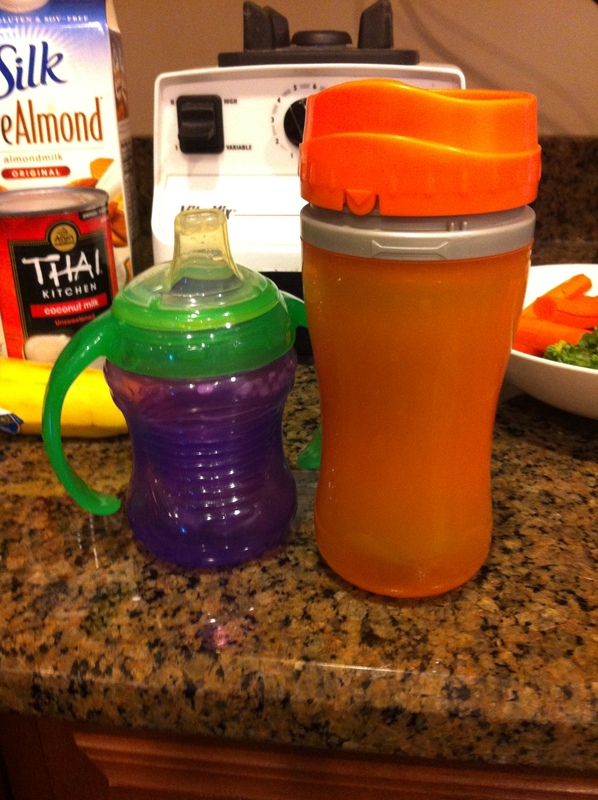 Teachers Nutritional Survival Kit … How to Stay Healthy and Sane This School Year. Bonus item for the best year ever: Omegas! Mighty Smarts for children can help greatly with mental focus and brain development. Not only for those struggling with attention disorders, but for all kids. Categories: Children's Health, Featured on #WellWeb, Prevention and Healing | Permalink. Have you ever heard Jim Gaffigan’s sketch about pancakes? He does have a point, even though they are delicious. And don’t get me wrong. I have a pretty hard time walking away from them when they come alongside my healthy omelet. 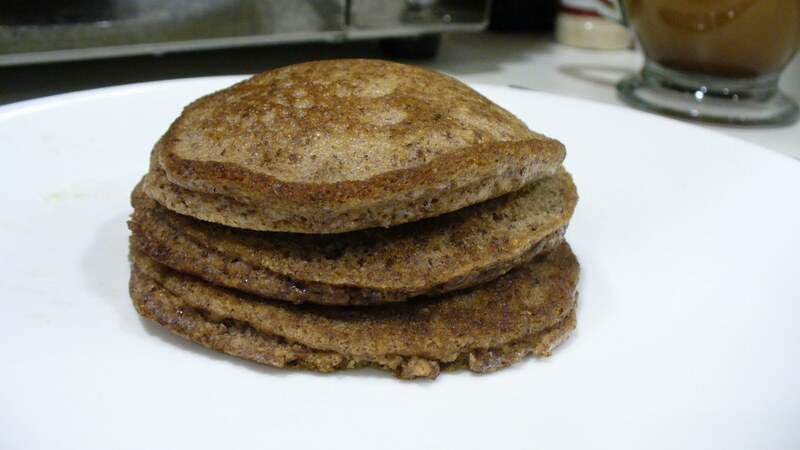 After a recent webinar where I shared some healthy alternatives that I need my family, my Almond Meal Pancake recipe was requested. I put together my own recipe from a variety of information I found online. The best and most affordable place I’ve found to get Almond Meal is the “Just Almonds” at Trader Joe’s. If you do not have a Trader Joe’s near you, I am very sorry. Find a friend who lives near one and visit them on a road trip. Let me know (in the comments) when you try them and if you add any variations. Just be careful. If you have two three-year-olds sleepover and you tell them you’re having pancakes in the morning and you serve them these—they may be disappointed. Cook in pan or on griddle like regular pancakes. Categories: Featured on #WellWeb, Healthy Eating | Permalink. Breakfast is the most important meal of the day? YES! If you’ve spent time reading about nutrition, weight loss or general health, this is not news to you. However, WHAT YOU EAT for breakfast also matters. Protein is very important. Consuming 15-20 grams of protein first thing in the morning is a huge part of getting your metabolism cranked up for the day and it begins to lay the foundation for a day of more stable energy—but more on that in another post. Today, I’ll share two recipes that have been HUGE in our house in helping combat the tendency to reach for otherwise simple-carb-heavy breakfast options. These recipes are great additions to go alongside your eggs, your morning coffee, your Shaklee Life Shake or a quick mini-meal on the go at any time of day. 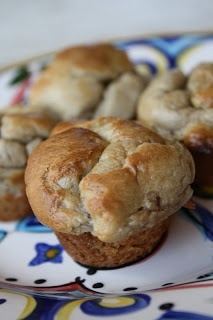 These muffins are made with nut flower or nut butter instead of grains. They are gluten-free, high in protein, and delicious! We are not officially Paleo eaters, but we LOVE a lot of the recipes that can be found in Paleo cook-books and websites. I double these two recipes because they both freeze well. My children 5, 3, and one love these and I can be confident they are getting the nutrition they need without all the fillers, sugar and artificial substances that are even in the “healthy” store bought options! 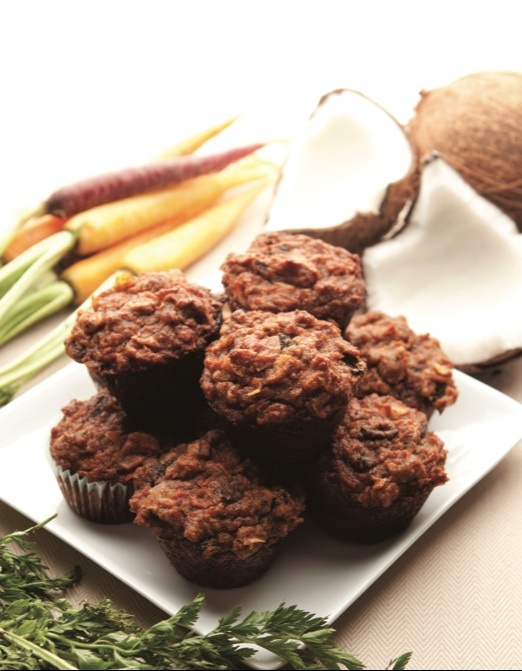 The Sun Muffins are a favorite to go snack for baby eaters! Try these! I would love to hear what you think of them or any creative variations! Please leave a comment below. In a separate bowl, whisk eggs, honey, mashed banana and vanilla extract together. Pour the wet mixture over the dry ingredients and mix very well. The batter will be very thick. Spoon the batter out into muffin pan and place on upper/middle rack of your oven for 30-40 minutes (based on oven). I am sure you could use regular muffins too, but you will have to increase the cooking time to 12-15 minutes. Categories: Featured on #WellWeb, Healthy Eating | Tags: Featured on #WellWeb, Healthy Eating | Permalink.